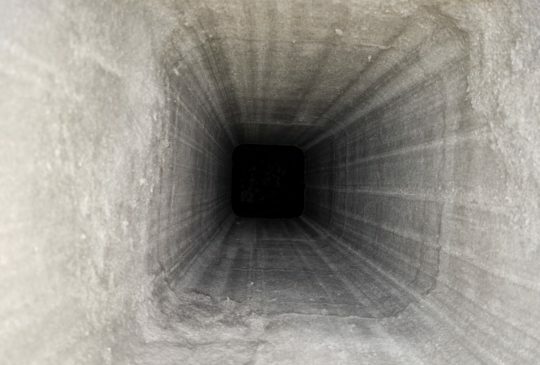 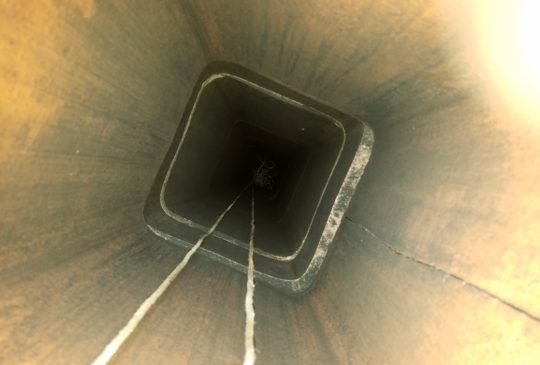 In the event that your chimney lining is damaged or non existent, it is necessary to reline the chimney or to repair the existing liner system if applicable. 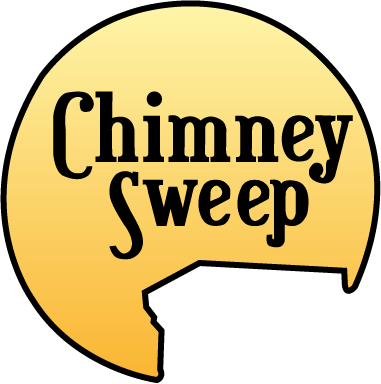 The role of a chimney liner is to safely expel all of the byproducts of combustion which include smoke, heat, carbon monoxide & water vapors. 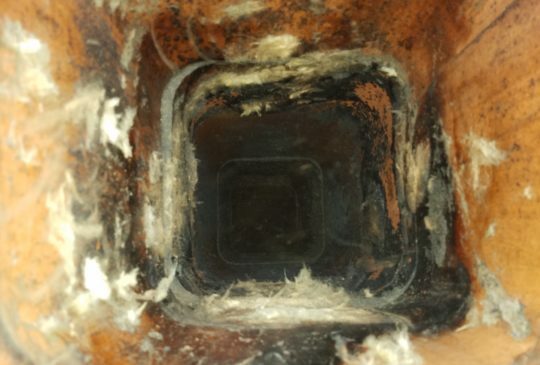 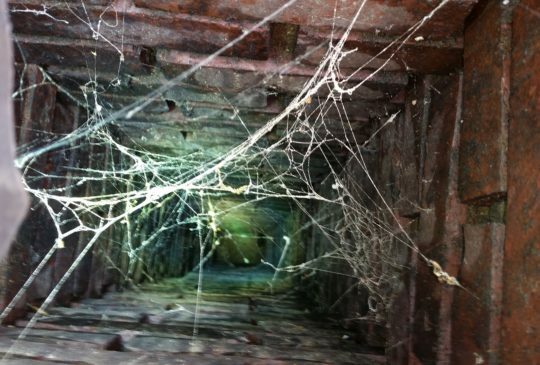 Damaged or non-existent liners are a hazard to your chimney interior, your family & your home. 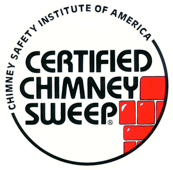 At Chimney Sweep, we are factory trained installers of HeatShield, a repair system that restores your masonry chimney lining by filling in dangerous gaps and cracks. 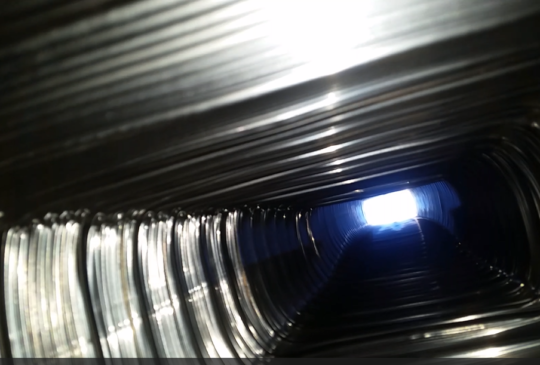 We can also completely reline your chimney with a stainless steel liner to safely expel combustion byproducts.